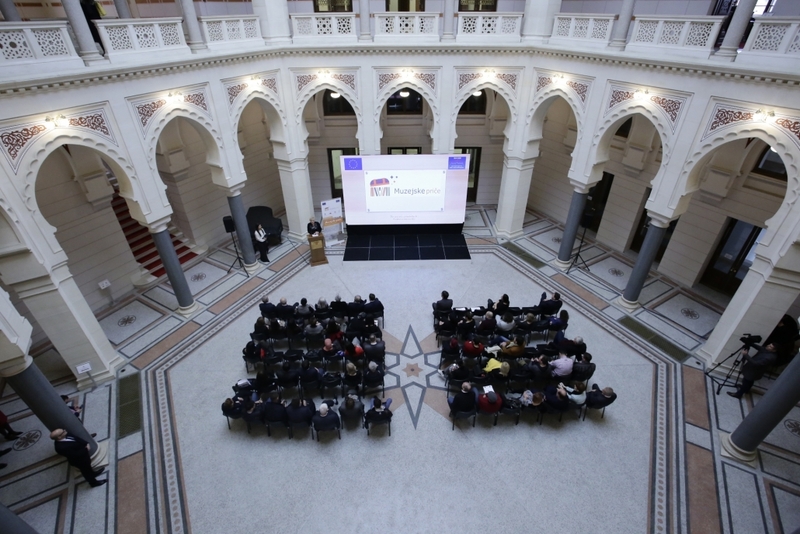 The project “Museum Stories” was presented on March 21st, 2019 in the City Hall in Sarajevo. 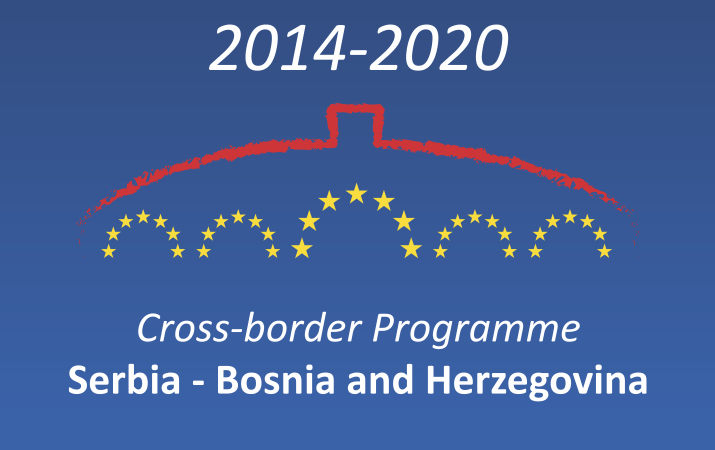 The project is co-financed by European Union under the Cross-Border Cooperation Programme Serbia–Bosnia and Hercegovina 2014-2020. 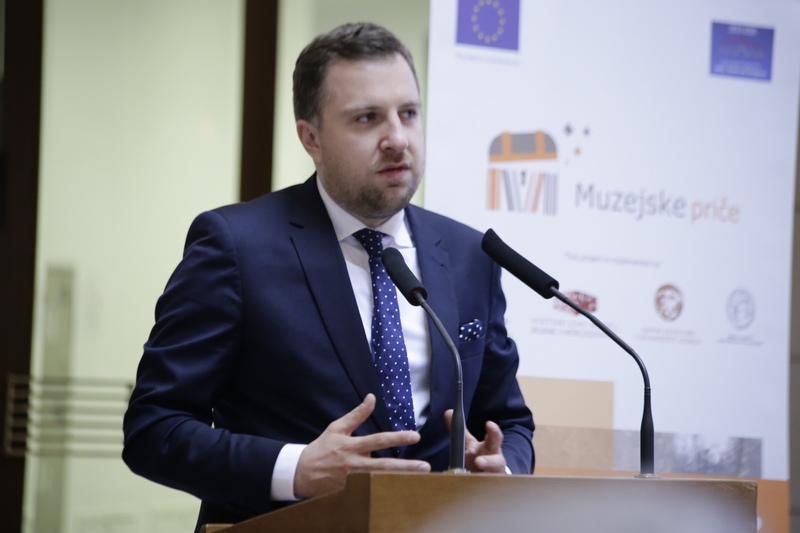 The presentation of the project was organized was organized with the aim to make familiar to participants the projects activities, which will contribute to the strengthening of the cultural identity of Bosnia and Herzegovina and Serbia. 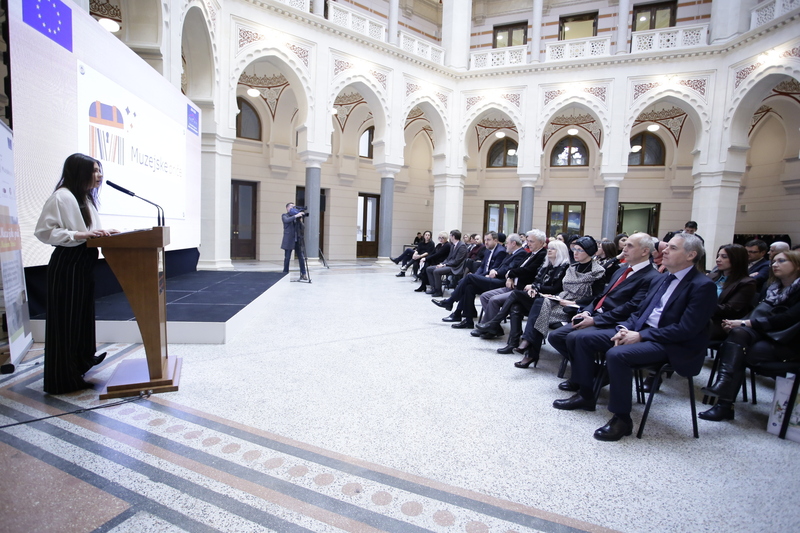 In the introductory statement, the Mayor of Sarajevo, Abdulah Skaka pointed out that Sarajevo has become a preferred partner in the process of application and implementation of projects financed by the EU funds. “This project is an indicator of a new trend of the city administration. The trend is reflected in increased and successful activities in the field of application of ideas and projects, and thereby the financial resources are increasing which are received from the international financial funds and line.” said the Mayor of Sarajevo. The project activities will contribute to the strengthening of the capacities of 11 museums in the cross-border area: five museums in Bosnia and Hercegovina (The Historical Museum of BiH, the Olympic Museum of BiH, the National Museum of BiH, the Museum of Literature and Theatrical Art of BiH, the Museum of the City Hall) and five museums / institutions in Serbia (Center for Culture “Vuk Karadzic “Loznica, Institute for the Protection of Cultural Monuments Kraljevo, National Museum of Uzice, Priboj Primary Museum, Prijepolje Museum). 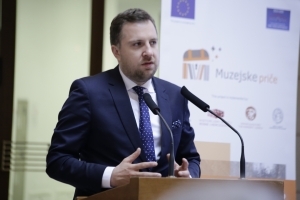 Project team members established the Informal Network of the Museums and signed the Memorandum of Cooperation after the official presentation of the project.